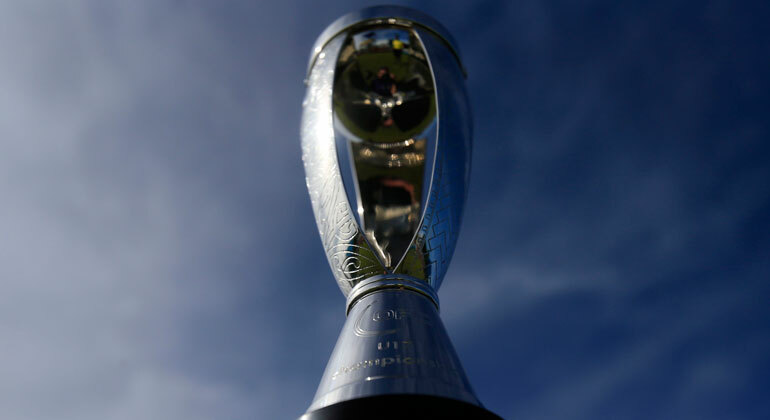 The 2017 edition of the OFC U-17 Championship will be held in Papeete, Tahiti in February 2017 with preliminary stage winners Samoa joining the hosts, defending champions New Zealand, New Caledonia, Fiji, Solomon Islands, Papua New Guinea and Vanuatu. Just one side was seeded for the draw – hosts Tahiti into position A1 – with the remaining teams drawn into positions at random. Group A is completed by a strong line-up of performers based on 2015 results with semi-finalists Vanuatu and New Caledonia joining runners-up Tahiti. Papua New Guinea round out the group. In Group B Fiji, Solomon Islands and Samoa will have the defending champions to contend with. The OFC U-17 Championship will be hosted in Tahiti from 11-24 February 2017.